Post House Condos! 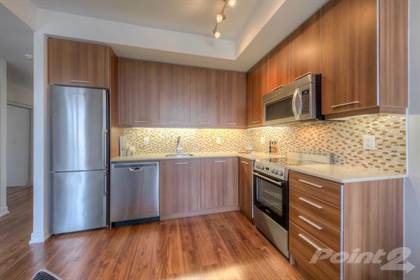 Stylish 1 Bed Plus Den W/ Unobstructed Expansive North Facing Views Of The City. Extremely Functional Layout With No Wasted Space. Move-In Ready With Neutral Finishes And Decor Throughout. Oversized Balcony Ready For You To Relax And Take In The View. Located In The Heart Of It All - A Short 10 Min Walk To King St, St Lawrence Market, Financial District And More. Hi, I'd like to find out more information about 105 George Street. Thanks so much!